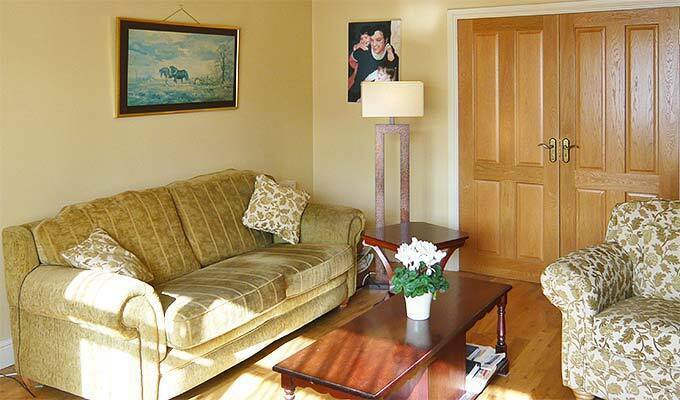 The house is situated in a quiet residential area at the foot of the Dublin Mountains, close to the beautiful scenery of The Wicklow Way and only about 15 minutes from Dublin city centre and all it has to offer. We have a wide choice of excellent restaurants locally, including Chinese, Thai, Italian and many more only about 10 minutes bus journey away. 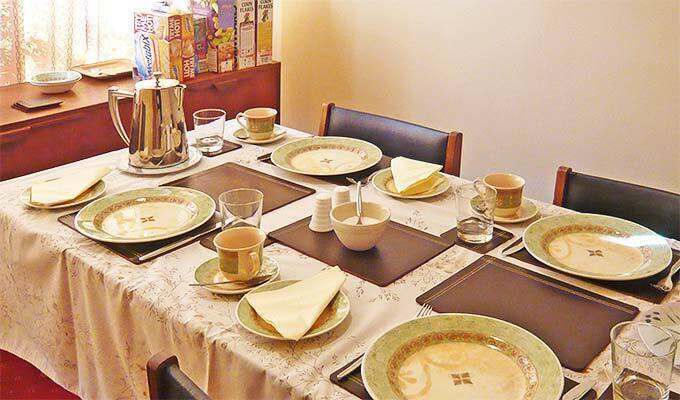 Full Irish breakfast includes bacon, sausage, pudding, tomato and a choice of eggs with tea / freshly brewed coffee. A large selection of cereals is available along with grapefruit segments, orange juice and toast. Eddie and Maire will be delighted to welcome you, and help with any information and directions you may need to help you make your holiday a memorable one. 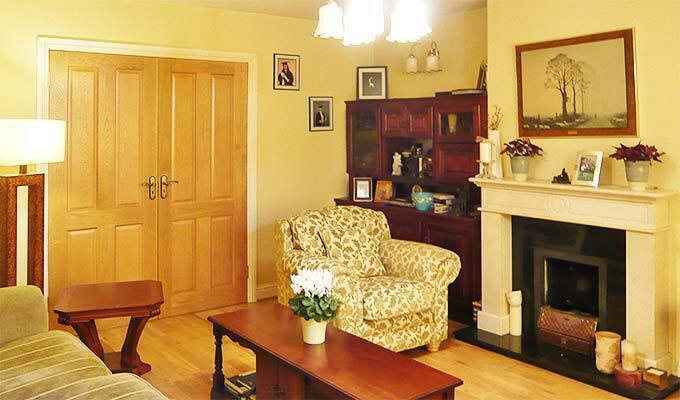 Brofida is a three minute drive from the M50 Motorway, connecting with the Airport and Car Ferry. The motorway is the gateway to the rest of the country. 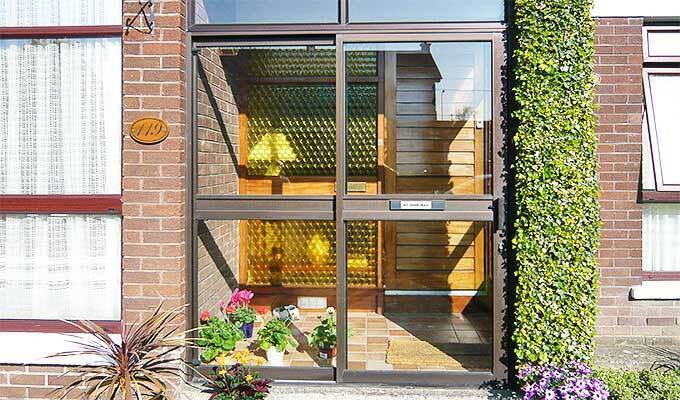 A great place to stay in Dublin. Bus stop near by. The shower did not give much water. Everything else was alright. 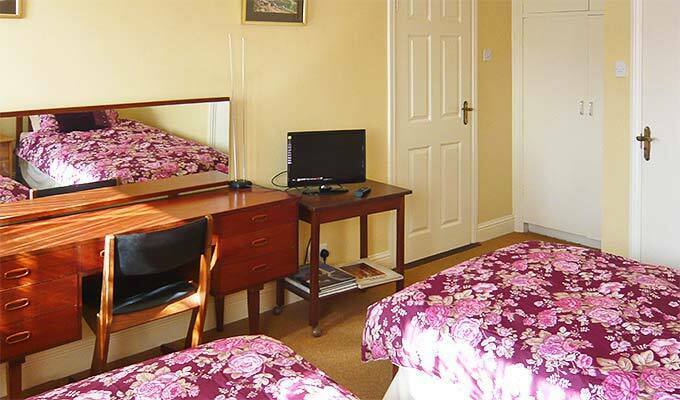 Wonderfull and reasonebly priced accomodation. 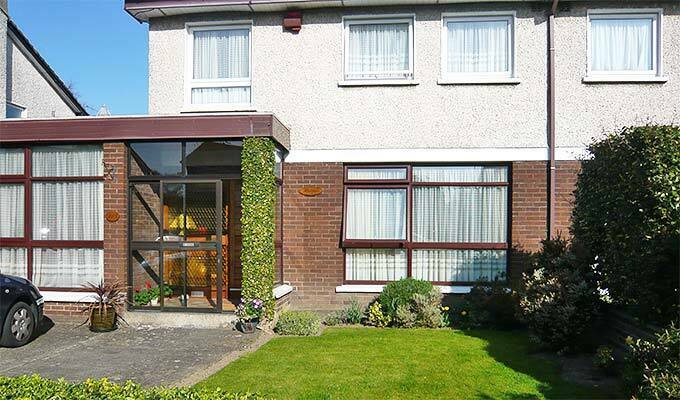 Easily accessible from the city center. Golden hearted host and great irish breakfasts!